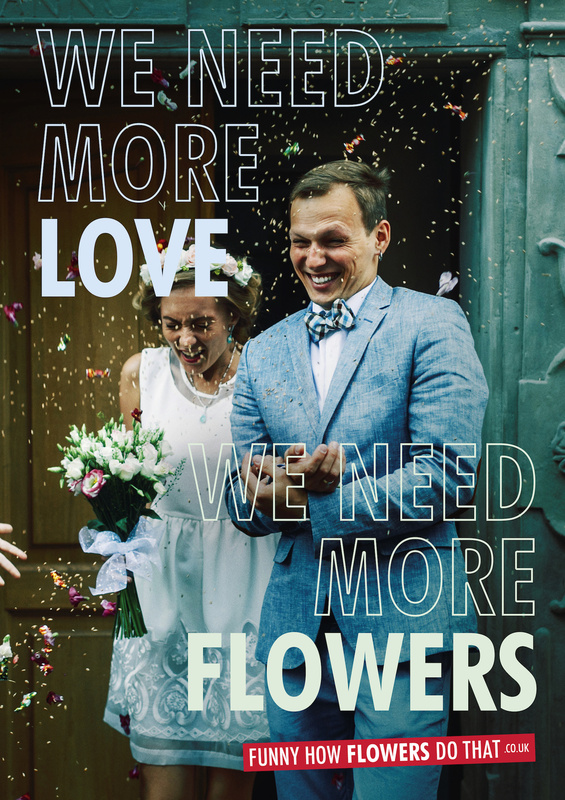 Launched the first week of October 2018: the new, high-profile international campaign: We Need More Flowers! We celebrate the most important things with flowers: friendships, milestones, love, and many of life’s other highlights. 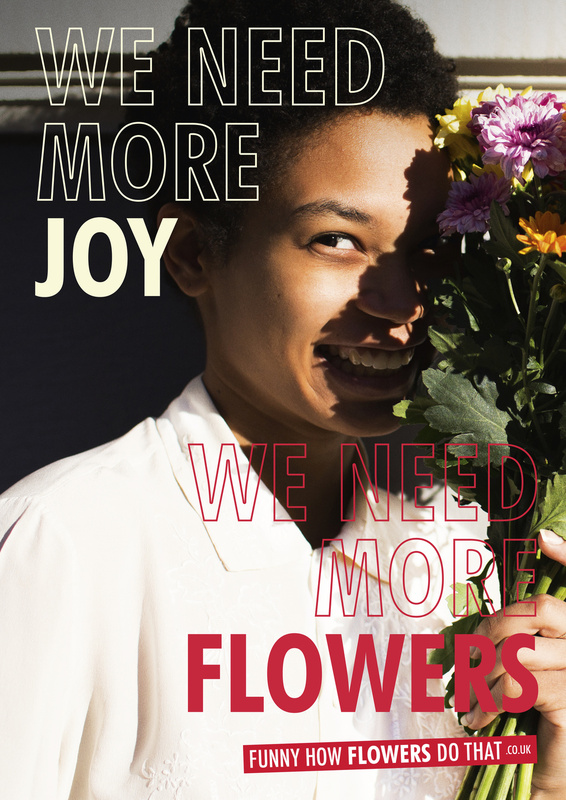 So, We Need More Flowers. This is the approach taken with the new international cut flower campaign from the Flower Council of Holland. A development session was hosted involving members from the flower industry to help develop this new campaign. This provided valuable input which has also been incorporated into some of the statements throughout the campaign. 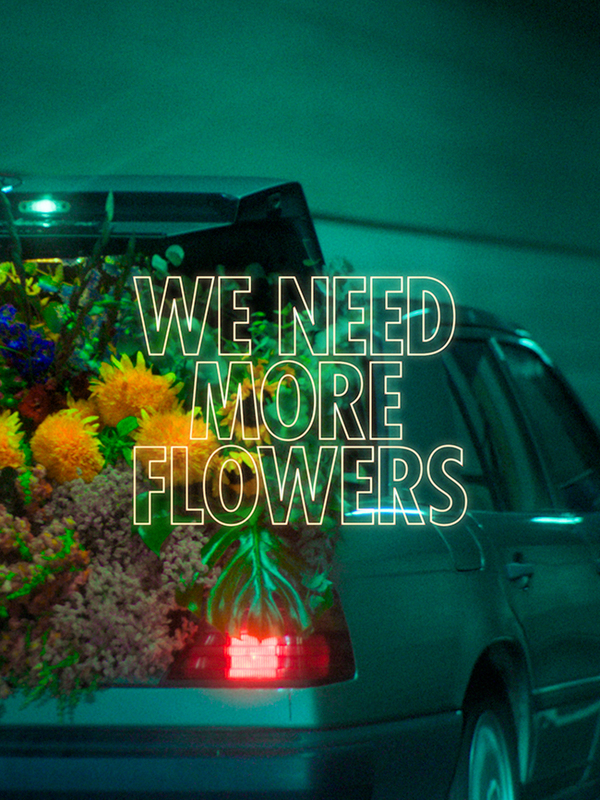 ‘We Need More Flowers!’ was developed within one of Royal FloraHolland's focused growth platforms, Connecting Friends. 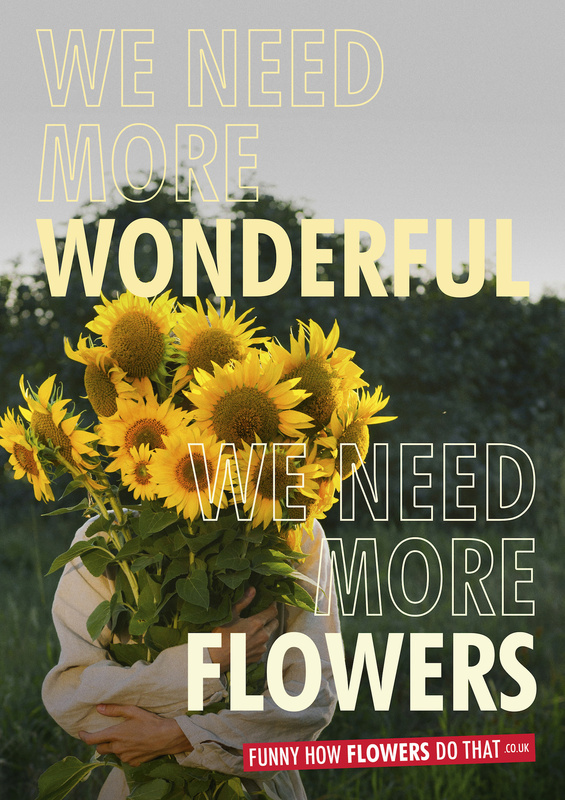 The new campaign shows why the world needs more flowers in a modern, and sometimes even radical way. Because it's not about what you have, but about what you experience and what you share. Not only do cut flowers feature as the main, beautiful product, but the positive effects that flowers bring with them every day are also emphasised. The campaign will be launched in the Netherlands, Germany and the United Kingdom. The campaign features a wide range of different cut flowers. At the heart of the campaign is a 60 second film which will be shown on television in the Netherlands and Germany. In addition, multimedia will be widely used: The need for more flowers will be clearly communicated on digital screens in public areas, social media and online. Flowers fit with the spirit of the times and this is clearly highlighted. Creativity, imagination and flowers form a happy balance to technology and conflicts. The campaign is scheduled to run for the next three years.